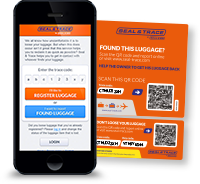 With Seal & Go, passengers no longer have to worry about the safety of their baggage. 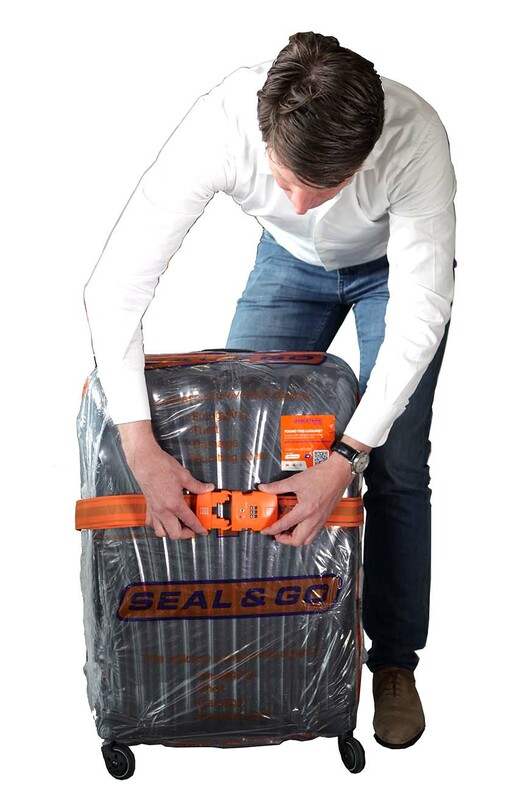 Seal & Go sells high-quality locks, stroller and backpack covers, luggage straps, and accessories to make traveling as comfortable as possible. 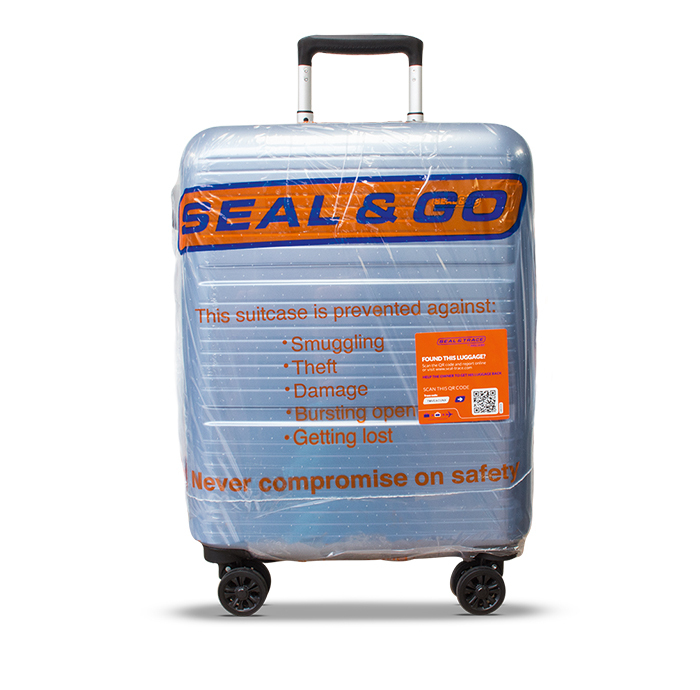 With Seal & Go, bags stay closed and protected. 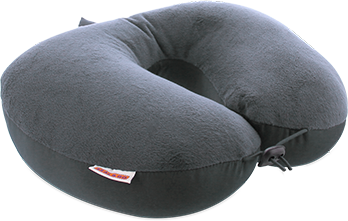 At the Seal & Go airport desk we have a wide range of safety and travel comfort products available for our customers. 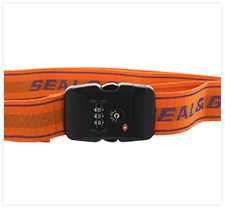 Since 2007 Seal & Go has been licensed partner of Travel Sentry®. TSA Locks™ and luggage straps with a TSA Lock™. Czech Republic, Israel, China, South Korea, Japan and New-Zealand. 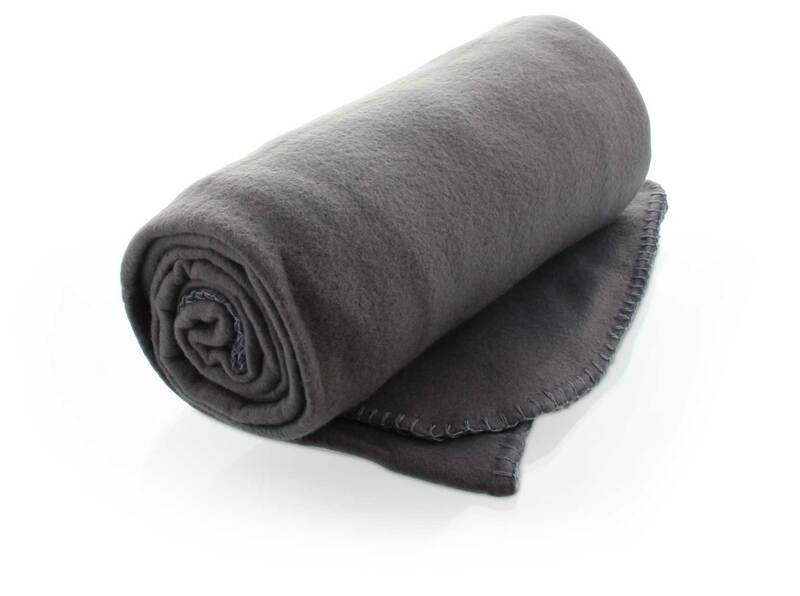 With our stroller cover, strollers are protected against dirt, germs and damages. The stroller is still easy to carry. Perfect for parents who love both: travelling and comfort. 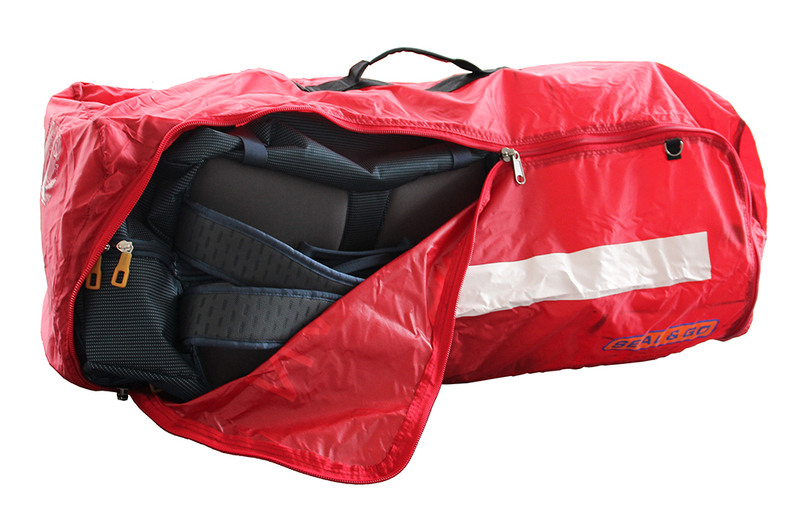 Travelling with a backpack makes moving around easy, but a suitcase is better protected. For customers who are looking for extra protection for their backpack we sell special backpack covers.